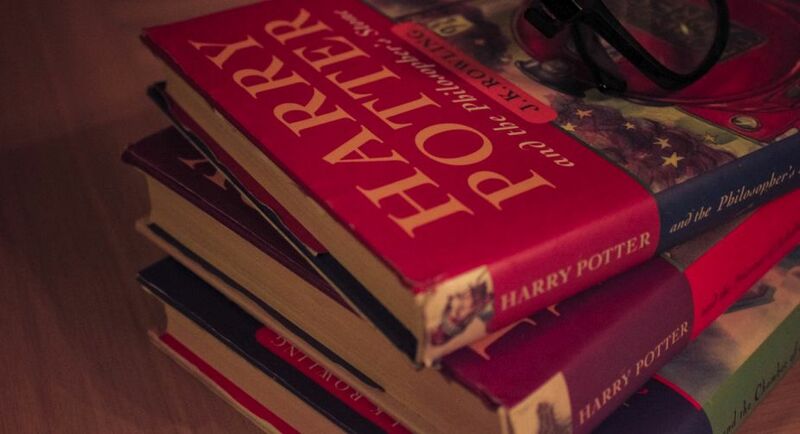 “Harry Potter” author JK Rowling has gifted a young girl living in war-torn Syria with copies of her famous boy wizard books. Seven-year-old Bana has been watching the “Harry Potter” films to distract her from the bombings and fighting, which is occurring in her hometown of Aleppo. After watching the film earlier this week, Bana's mother Fatemah reached out to Rowling via Twitter, revealing her daughter and other local children were interested in reading the books the movies are based on, reported CNN. The 51-year-old writer subsequently sent her electronic copies of all the books in the franchise.